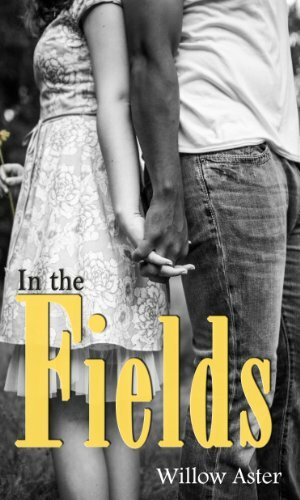 In the Fields is available as an ebook from Amazon or in paperback from CreateSpace. What people are saying at GoodReads. Background 1971—In the tiny, backward town of Tulma, Tennessee, optimistic, bookish Caroline Carson unwittingly finds herself in the middle of a forbidden romance. Severely neglected by her family and forced to flee Tulma to protect her secrets, Caroline’s young life comes crashing down around her. 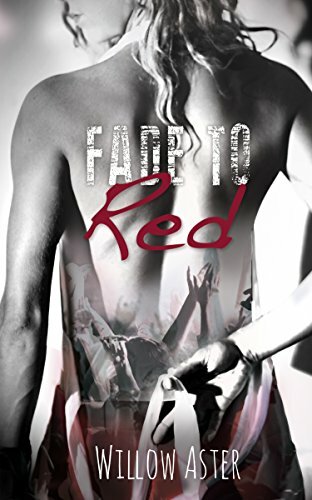 She finds refuge in a new town, but the past always has a way of stretching around time and stirring up trouble. 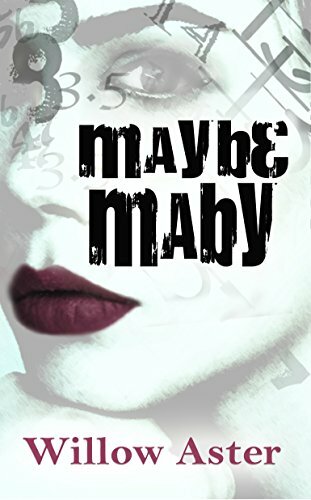 When a new love comes into her life, she has to decide if she can give her heart to someone else, or if she will always be tied to someone she can’t have. Willow Aster is the author of True Love Story and In the Fields, and many more to come. She loves her crazy life with her husband and kids. 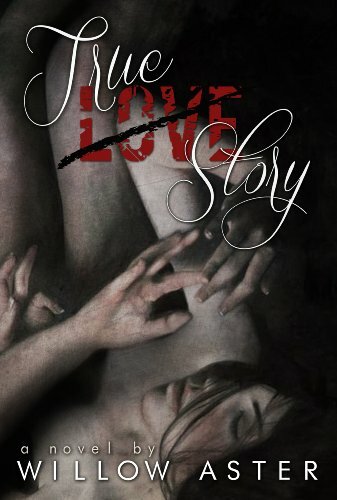 True Love Story is available as an ebook from Amazon or in paperback from CreateSpace.